Mexican, Spanish, Italian, Hawaiian, Cajun; LA is a melting pot of delicious food from all around the world. And here’s your chance to get a true taste of LA all in one place! 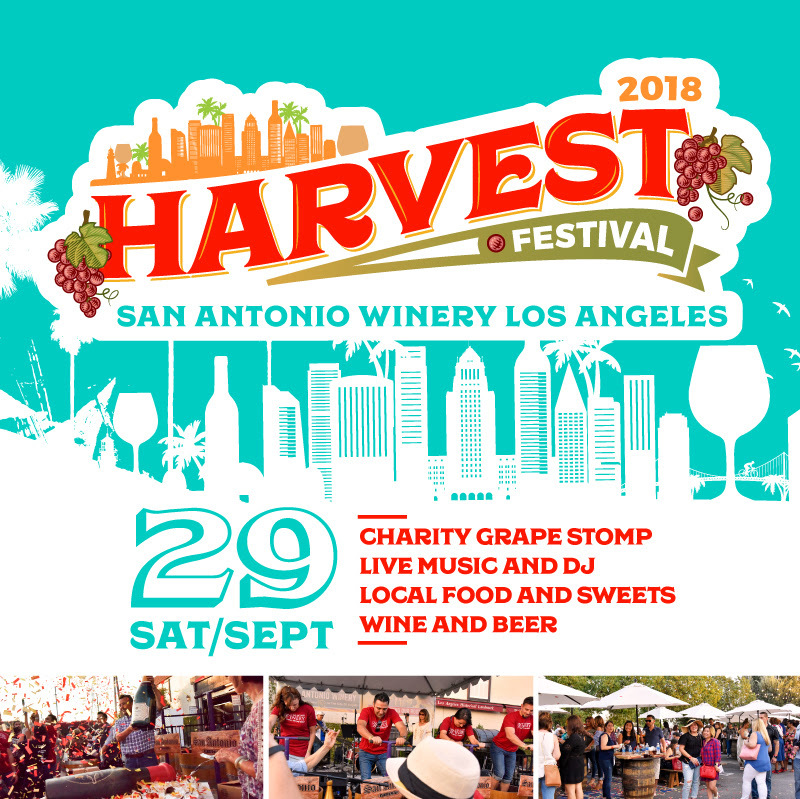 All you have to do is purchase your ticket to our 2nd annual Harvest Festival to join in on the fun! Your ticket will cover all food, drinks, and entertainment! 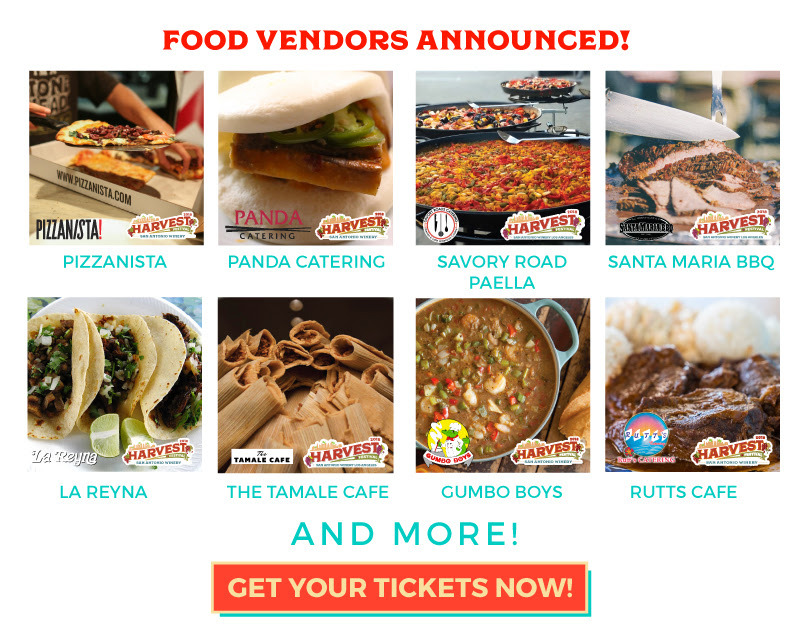 Tickets are going fast, so get yours today – your taste buds will thank you. USE Code “WeAreDTLA” and get $5 off your tickets until September 9th!